Updates | Nikunj Engineering Co | Agarbatti Making Machine Manufacturer in Ahmedabad,Offering you a complete choice of products which include Agarbatti Making Machine, Semi Automatic Agarbatti Machine, Fully Auto Agarbatti Making Machine. 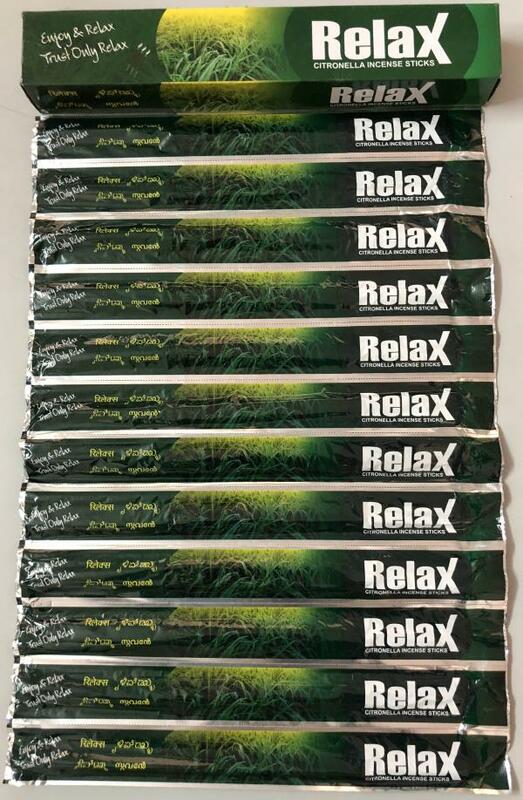 Mosquito Agarbatti manufacturer in Ahmedabad. 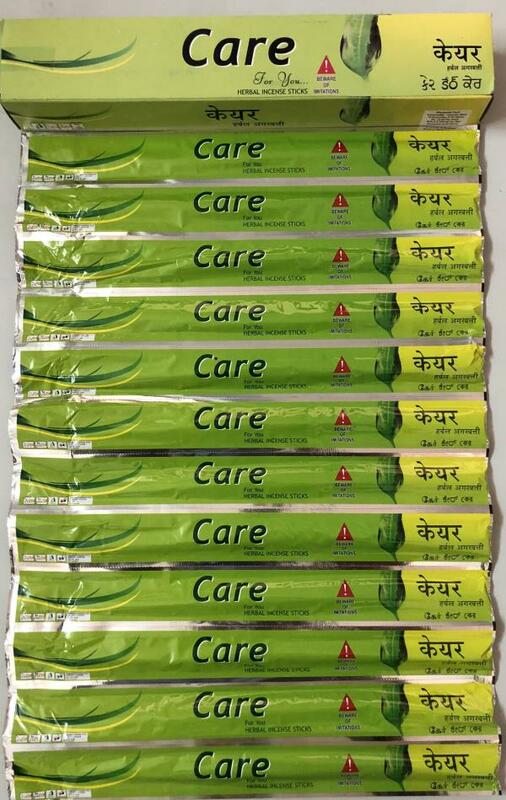 We are leading manufacturer Care Mosquito Agarbatti in Gujarat. We are leading manufacturer in mosquito Agarbatti in Ahmedabad. 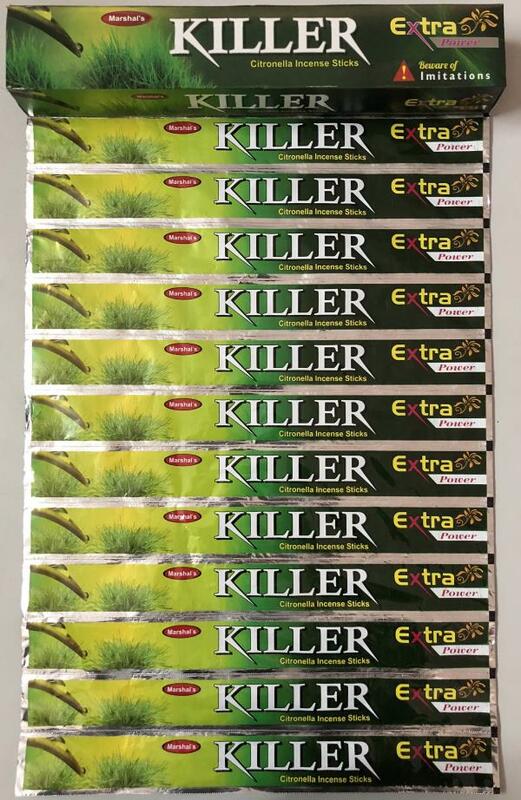 We are leading manufacturer in Mosquito Agarbatti Killar brand. 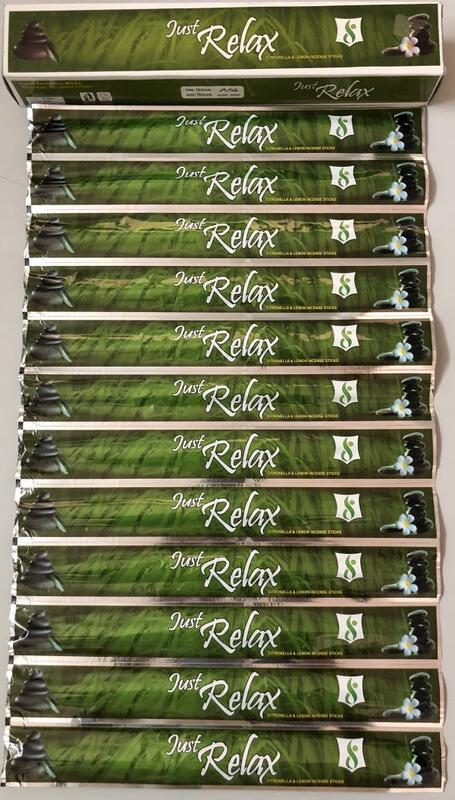 We are making new Mosquito Agarbatti in different brand.